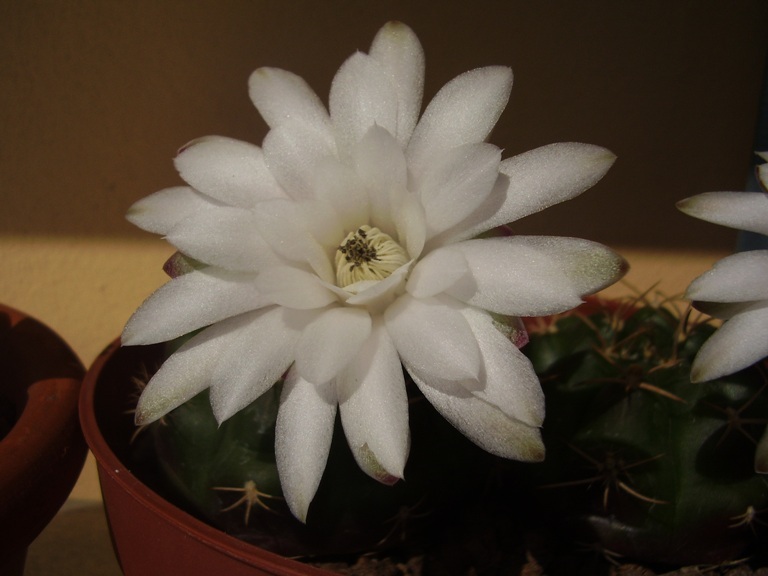 Nome completo : Cactaceae Gymnocalycium damsii Britton & Rose var. tucavocense Backeb. Note invalid; a living culture cited as the type.